Unleash your creativity with FREECULTR #ExpressYourself! Do you love to doodle whenever you see a pen and paper lying around? Do you own a folder full of beautiful sketches? Can you conjure up some great designs when you close your eyes? Then it’s time the world saw your creative genius with the FREECULTR #ExpressYourself activity at BlogAdda! Gift your baby the goodness of the new Dabur Baby Massage Oil with Olive and Almond! There is something about babies that brings out our most protective side. When there is a new arrival in our family, our lives change forever and we want to give the best in the world to the little one. In this case, wouldn’t you like to use the best massage oil for your baby’s growth? Register for the Dabur Baby Massage Oil #FirstLove activity and you can get your hands on nature’s best for your baby! Are you ready to discover the magic of Nioxin? Most of us consider our hair our best feature. That is why a bad hair can ruin our day just as easily as well-behaved hair makes us feel on top of the world. We spend a lot of time and energy (even money) on our tresses, and admit it, every fallen hair that you see breaks your heart just a little. P&G Salon Professional have introduced the revolutionary Nioxin technology in India, formulated specially to combat thinning hair. 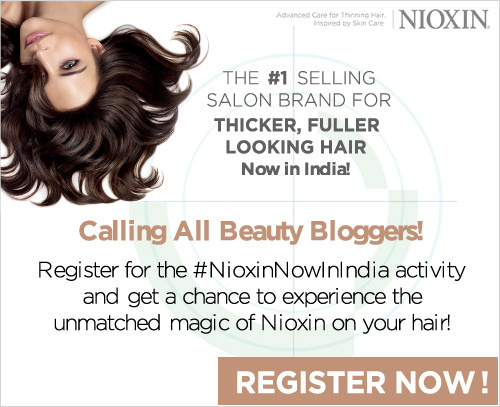 Nioxin and BlogAdda invite you to experience this revolutionary formula with the #NioxinNowInIndia activity. Register for the ‘My Money Book’ activity now for a happy life! As a part of the BlogAdda Book Reviews Programme, we give book lovers a chance to review some great books on their blog. 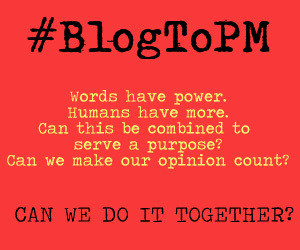 This time around, we have an opportunity for all bloggers to experience a book and blog about it. What’s more, this book doesn’t have a fictional story, but your own life story! BlogAdda in association with Exide Life Insurance invites you to experience ‘My Money Book’, a book which is your very own record of what you have gained in life. 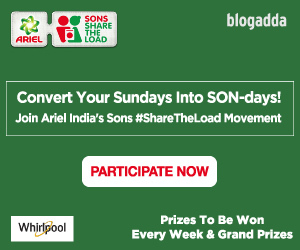 Apply for this activity and we’ll get in touch with the shortlisted ones soon. Participate in the ‘eKavach App review’ and secure your phone! In today’s unsafe times, it is natural that parents are very concerned about their child’s safety. It is physically impossible for parents to keep an eye out for their child 24/7. The eKavach eliminates this need of hovering around your child and still ensures his/her safety, and BlogAdda is giving you the chance to review it! 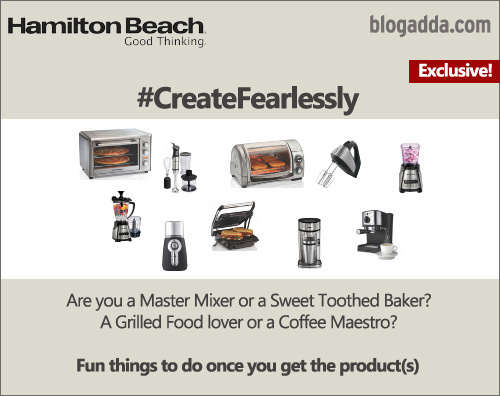 Create Fearlessly with Hamilton Beach!